Perfectly adjusting the pH of any solution is a tedious job - one the Grobo will do for you! It’s in your best interest to keep the pH meter in good working order so the Grobo can do its job correctly. Keep it Submerged - Make sure it is always submerged in water. If you are unplugging your Grobo or waiting for seeds, ensure you keep it in the cap it comes with. 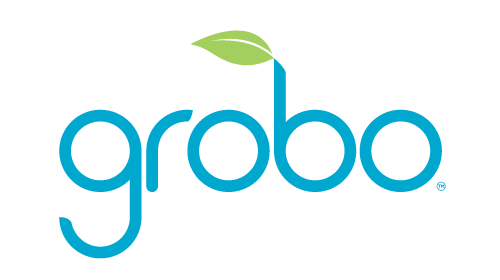 If you're going away for a long period of time, please have a friend or relative come by to top up the water when Grobo requests it. Store it Correctly - If you’ve lost the liquid that comes in the pH cap, you can use electrode storage solution (available at your local hydroponics store) or tap water in a pinch.